We are home to thousands of designer and affordable sunglasses, performance sunglasses and goggles. With over 100 brands, including favourites such as Ray-Ban®, Oakley, Gucci and Persol amongst our stylish offerings, you can trust there's something for everyone. 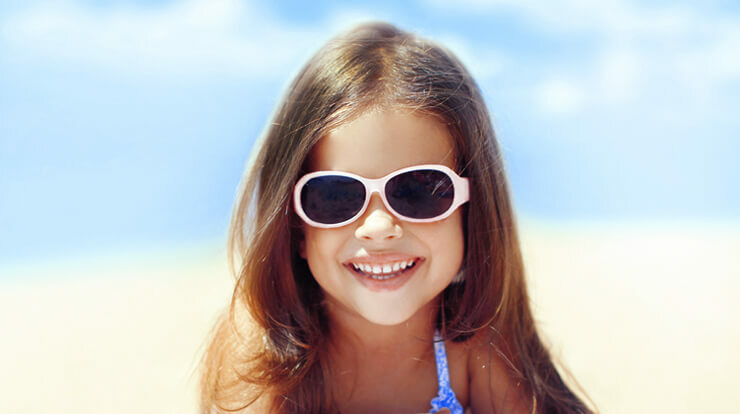 Like Boots Designers Sunglasses, our extensive range of eyewear caters to men, women and children, so you know you'll be able to protect your family with ease. We also strive to ensure that your shopping experience is second-to-none. Sign up to our newsletter below and be the first to know about exclusive offers, the latest trends and so much more. Plus, shopping with us means you get free delivery, a price match guarantee and free 30-day returns.